Classic Industries offers a wide selection of Sway Bars for your Chevrolet Camaro. Classic Industries offers Chevrolet Camaro Front & Rear Sets, Chevrolet Camaro Front Sway Bars, Chevrolet Camaro Hardware & Parts, and Chevrolet Camaro Rear Sway Bars. GM rear sway bar end link for 2010-13 camaro models. 2 required per vehicle. Nuts not included, see part # GF7996 for nuts (2 reqired per link). 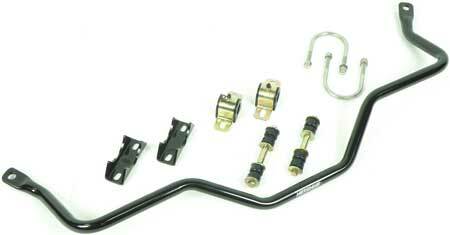 This kit comes with sway bars which offer quicker steering response and less body roll. Includes mounting hardware. Note: Shipped oversize. 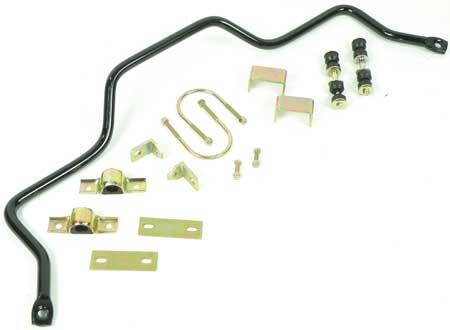 1967-69 GM F-Body; 68-74 Nova/Chevy II Solid Front Sway Bar - 1-1/8"
Rebuild kit for Hotchkis H2207F front sway bar. 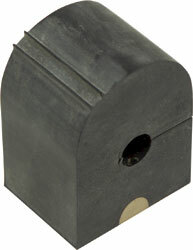 Includes bushings and links. Replacement sway bar link for 2010-11 Camaro models. Sold each. Two required per vehicle. Will work with QA1 Rear sway bar. 1-1/4" with no tabs on clamps. Sold in pairs. Replacement sway bar link for 2010-11 Camaro models. Sold each. Will work with QA1 front sway bar.  GM rear sway bar end link nut for 2010-15 Camaro models. 4 required per vehicle. Fits p/n #GF2339 Note: No further discounts apply. These direct replacement heavy-duty front anti-roll bar end links offer adjustability and are stronger than the OEM links. Center tube is black hard coated aluminum. Made in the USA. Note: No further discounts app ly.